Jane Brody writes about the challenges of juggling yard work, finances and home repairs after the death of her husband Richard in March. 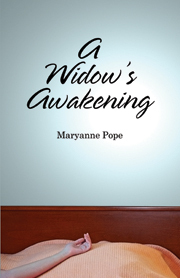 Every year millions are thrust into the role of widow and widower, forced to learn how to cope on their own, after many years of sharing life’s chores with another. Some have the help of grown children or friends who live nearby, but even they are often faced with tackling tasks their late spouses had done.